Leeds station connects us with all major UK cities and has a fast and efficient London service. For train information and timetables visit the National Rail Enquiries website. There are number of excellent bus services in Leeds. 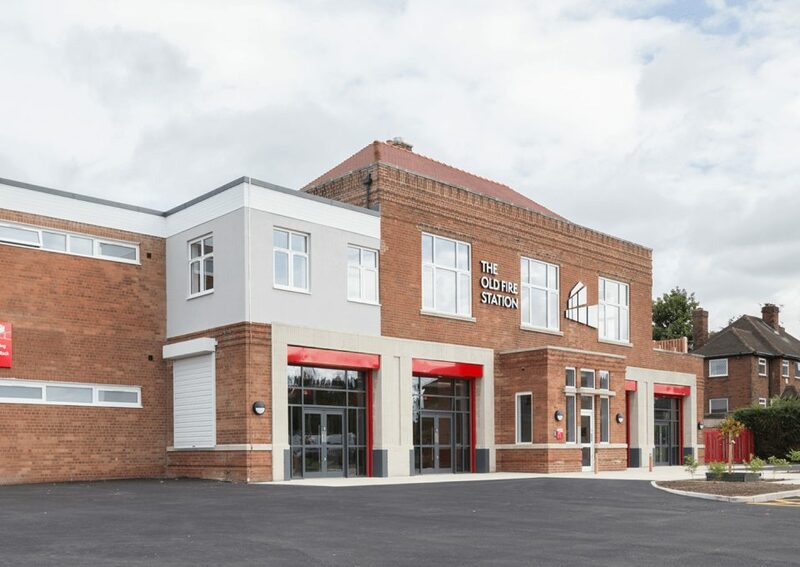 The Old Fire Station is located on Gipton Approach, just off York Road (A64). The following First Leeds bus services stop on York Road: 5, 11, 19, 56, 49 and 64.